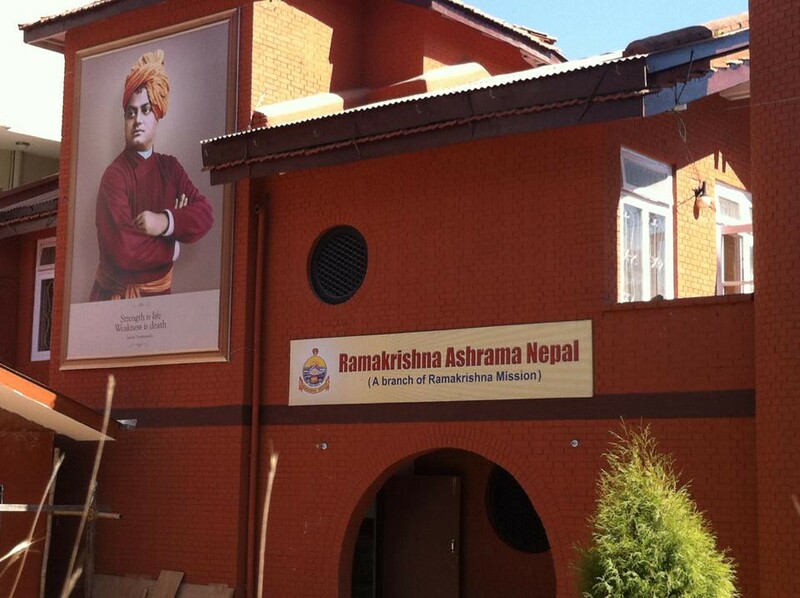 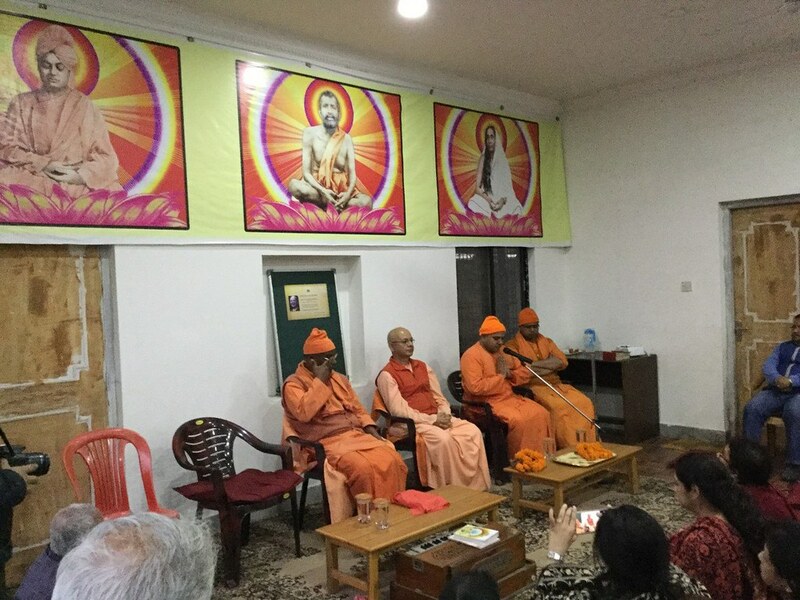 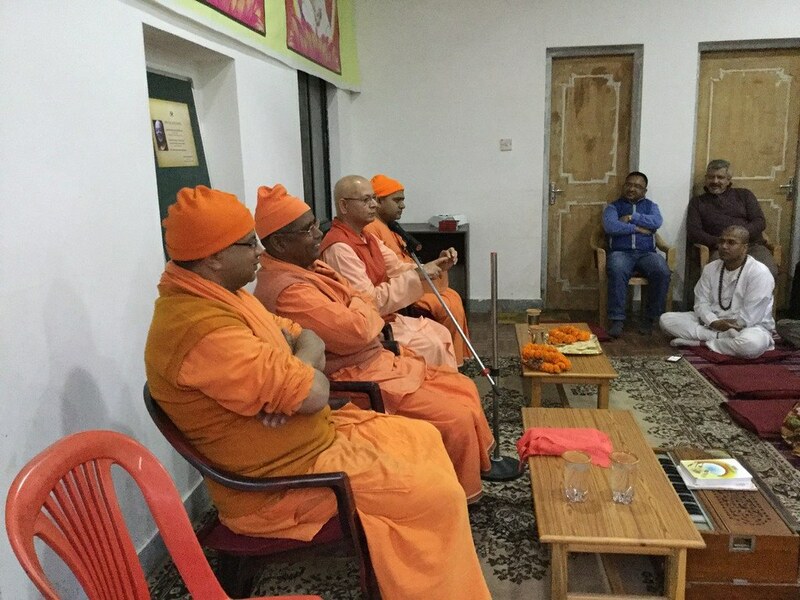 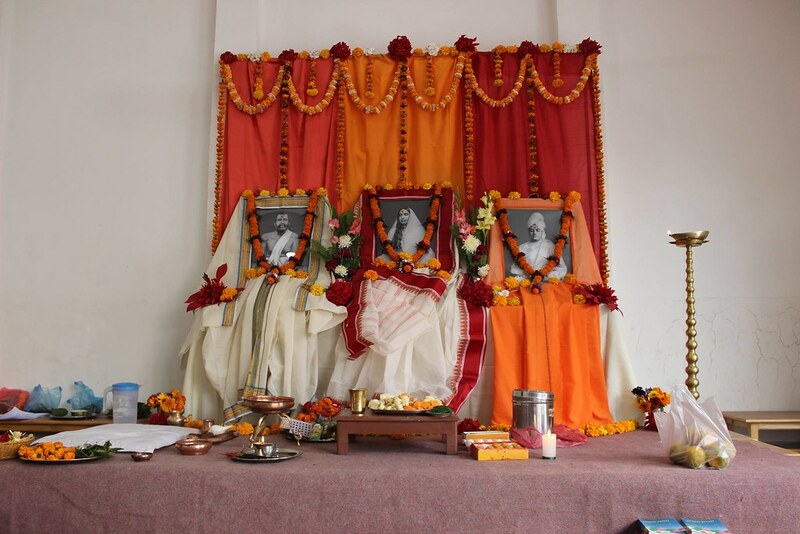 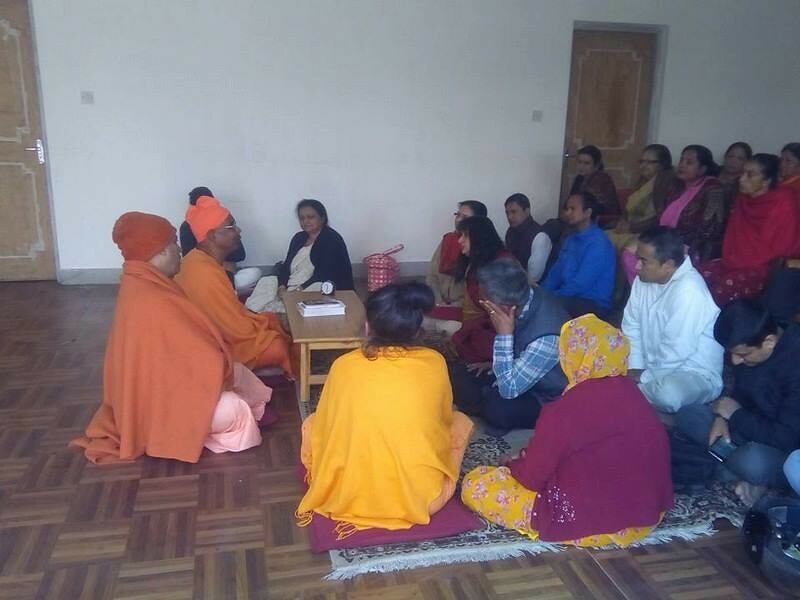 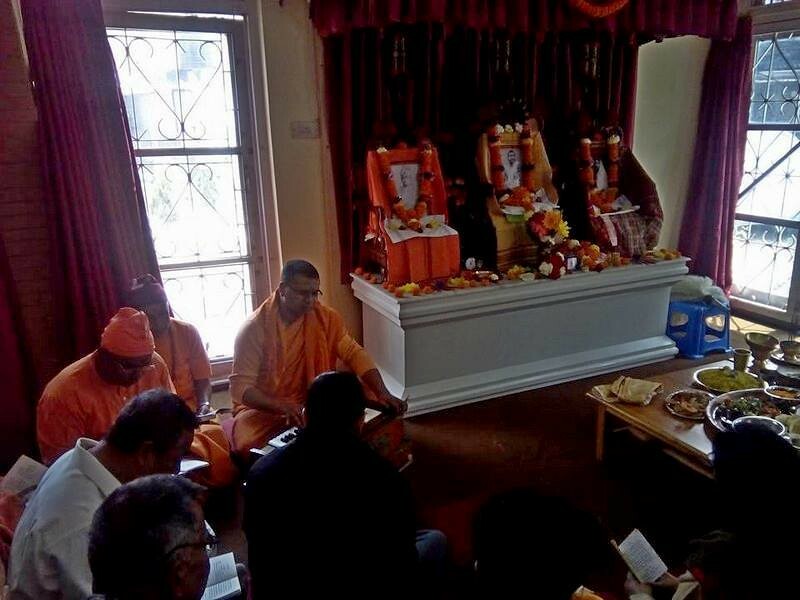 The ashrama was made a branch of Ramakrishna Mission in April 2012. 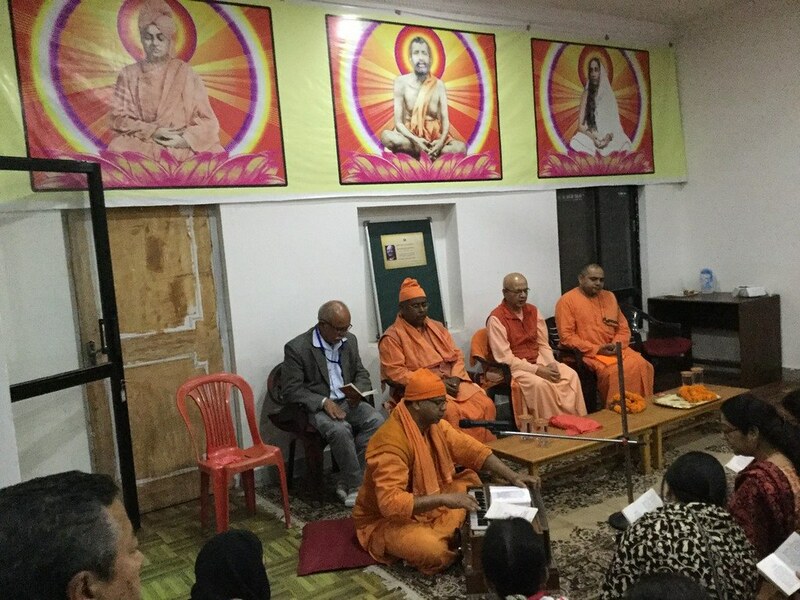 Publication of Ramakrishna-Vivekananda literature in Nepali. 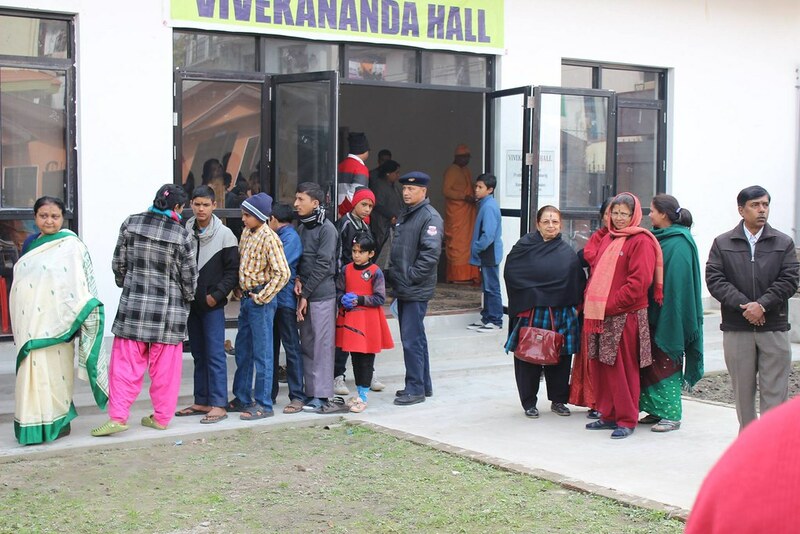 A mobile bookstall and an exhibition on Swami Vivekananda. 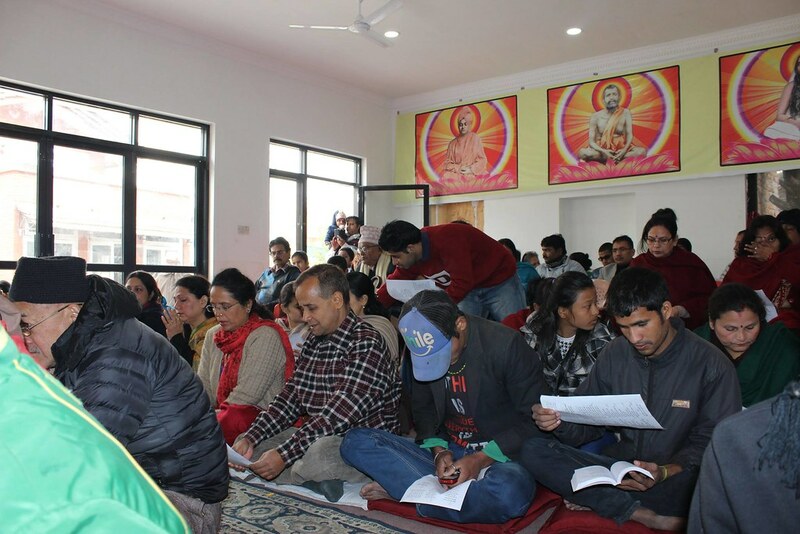 A free coaching centre for poor students. 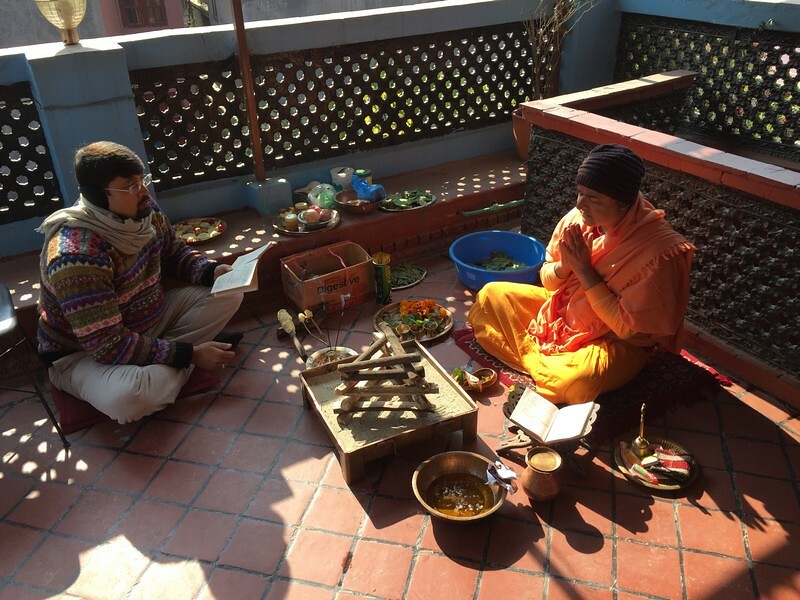 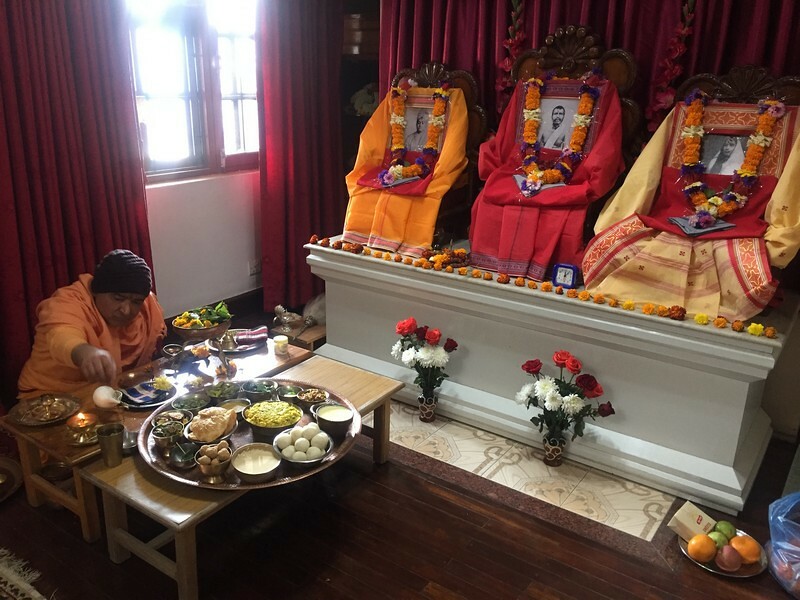 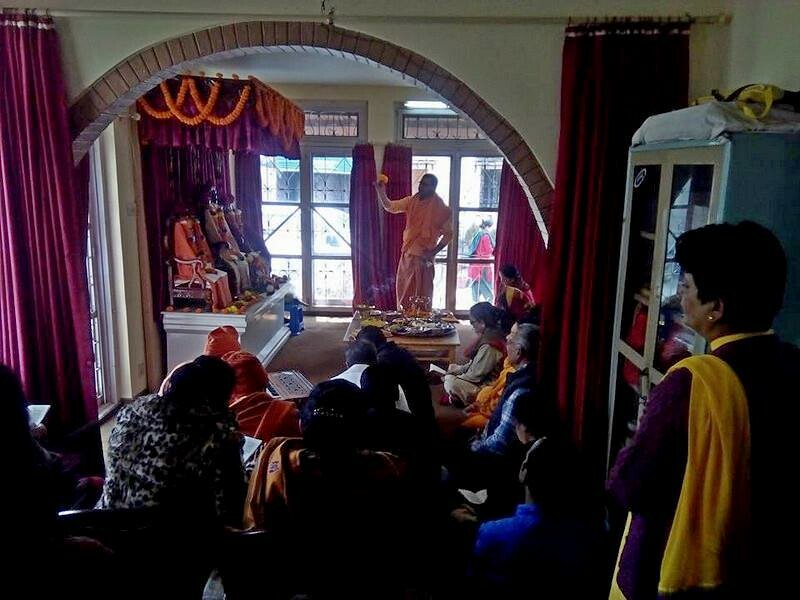 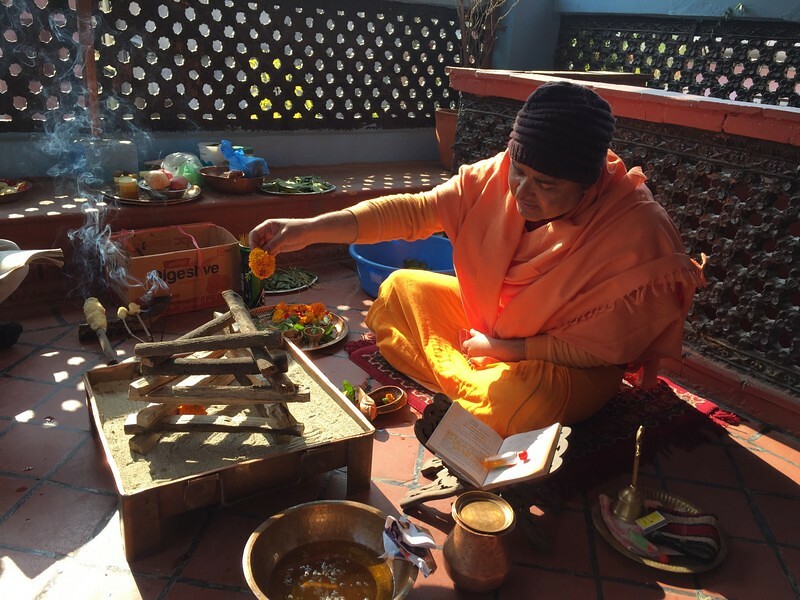 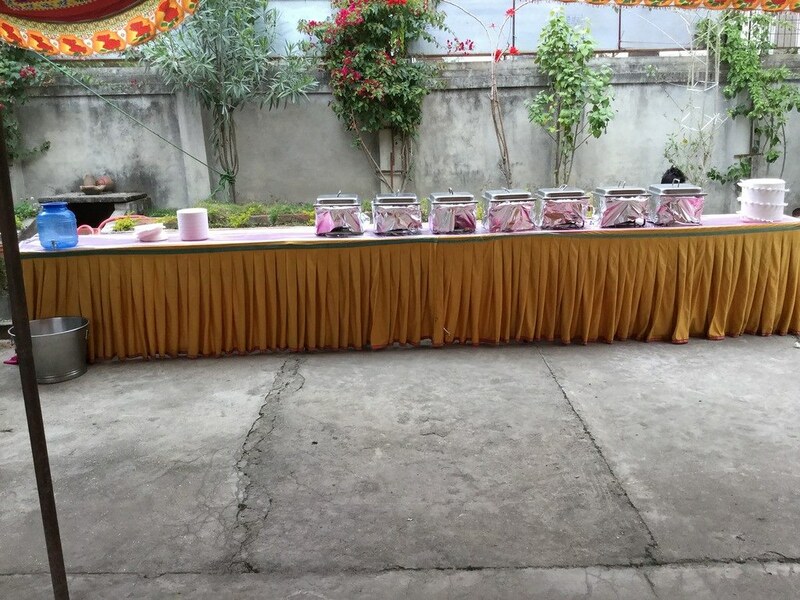 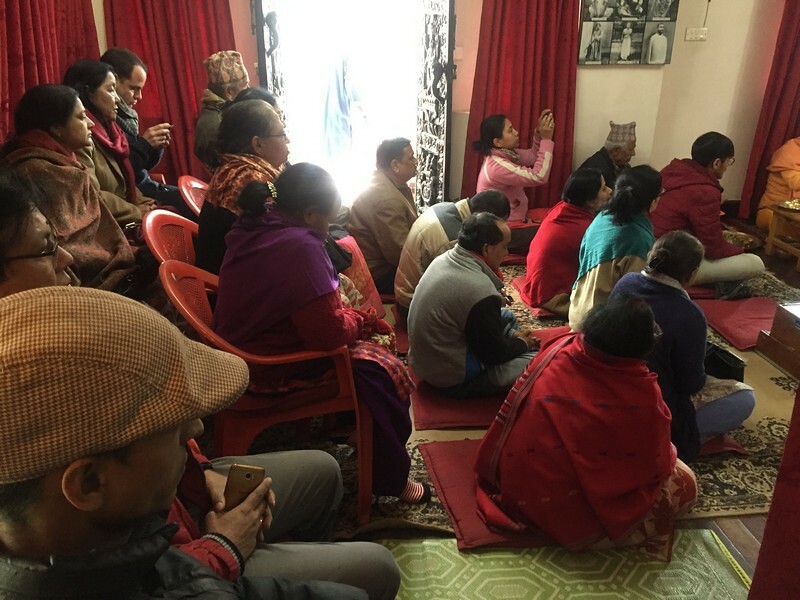 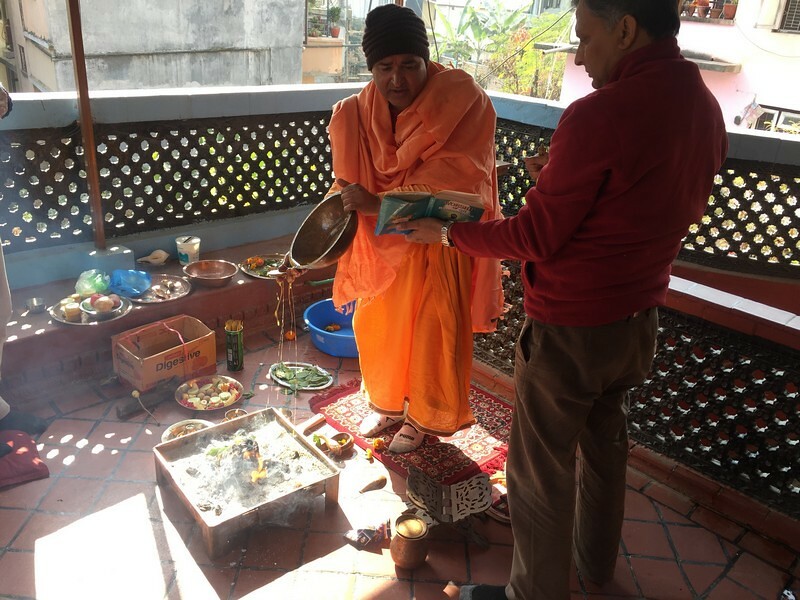 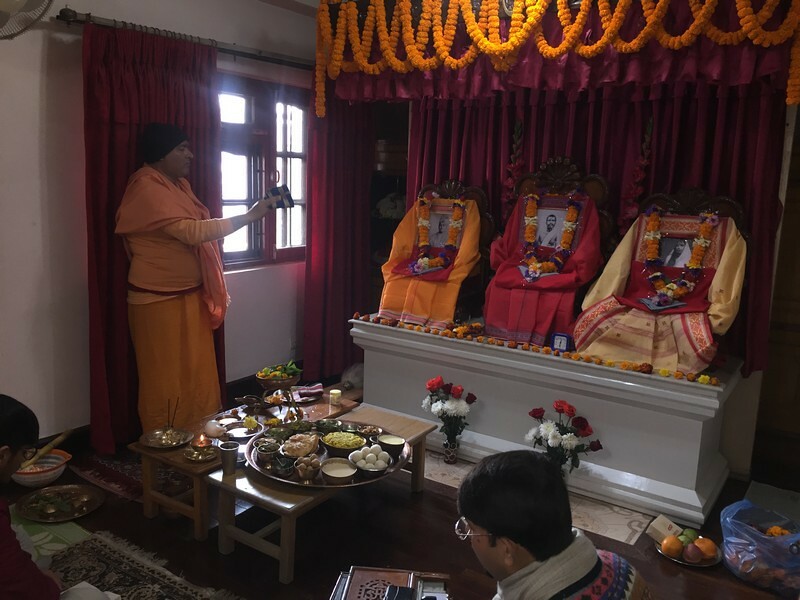 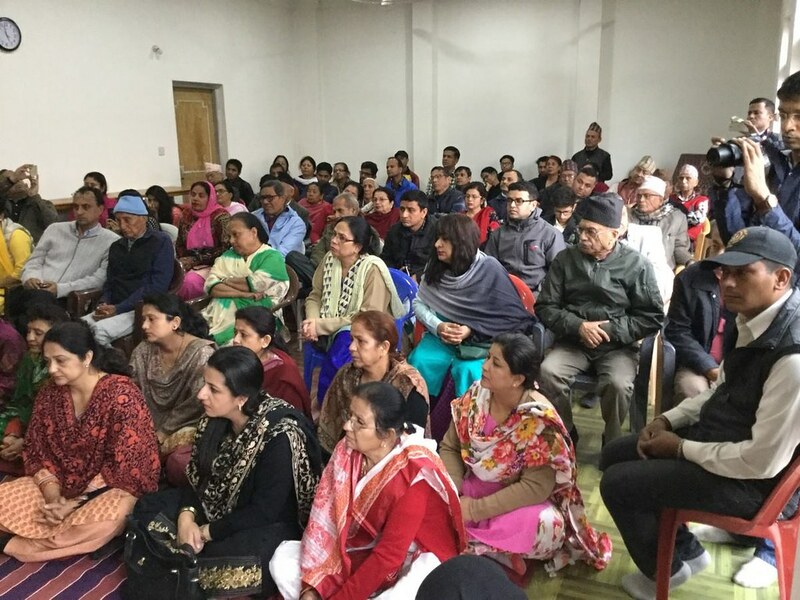 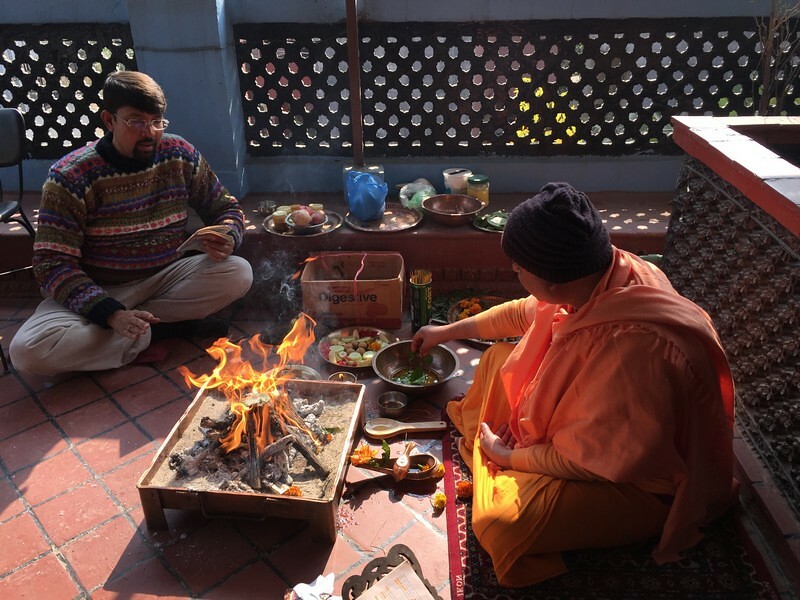 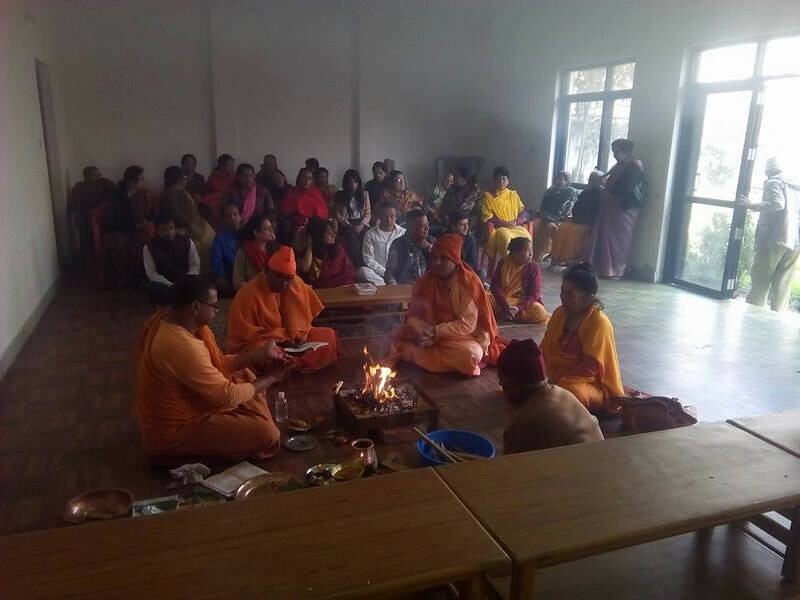 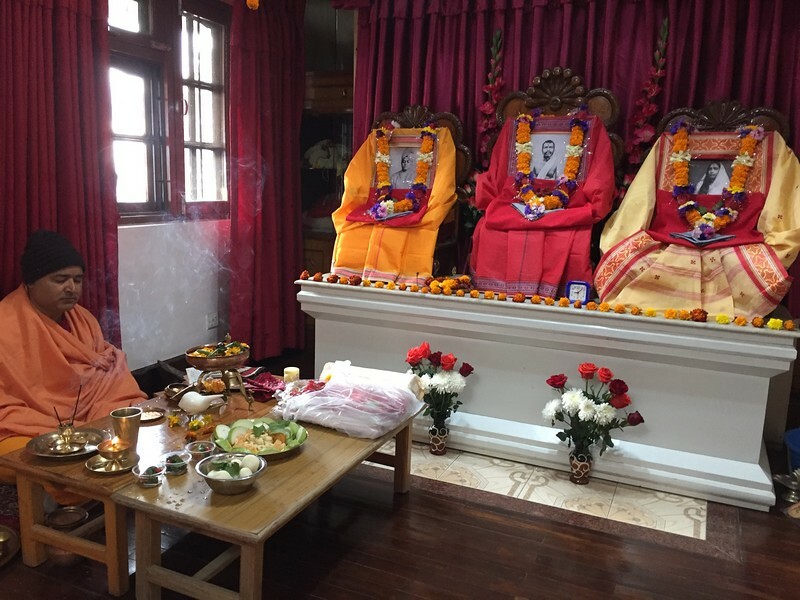 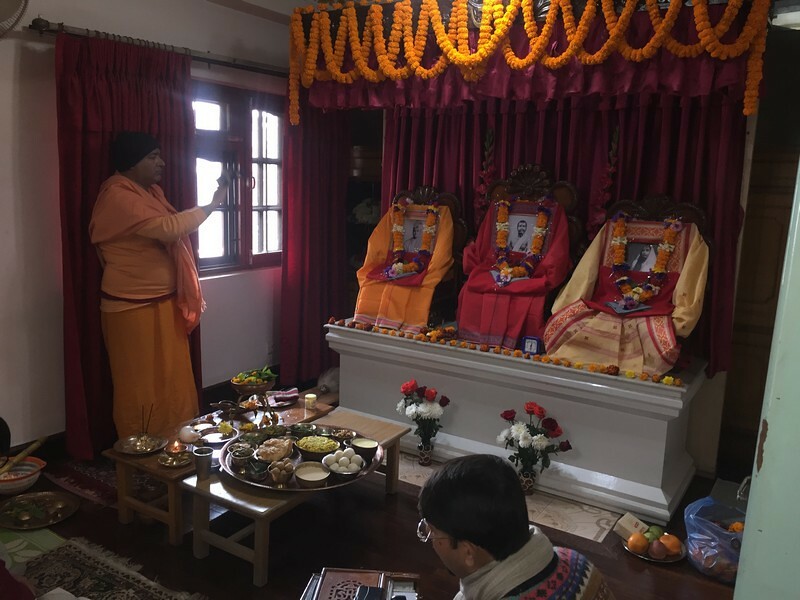 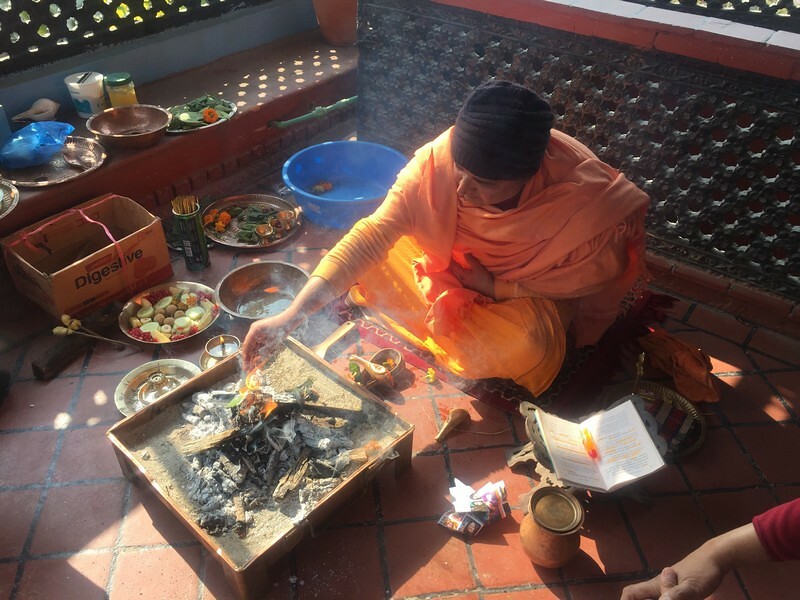 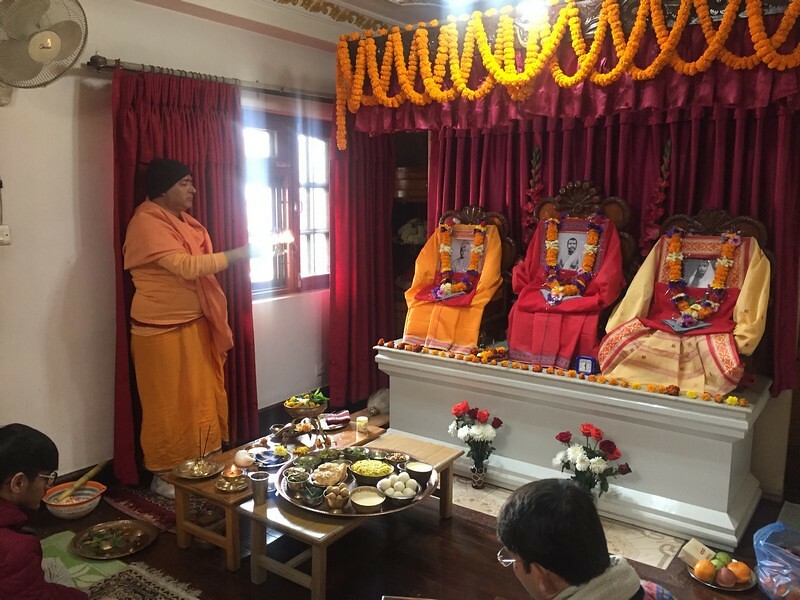 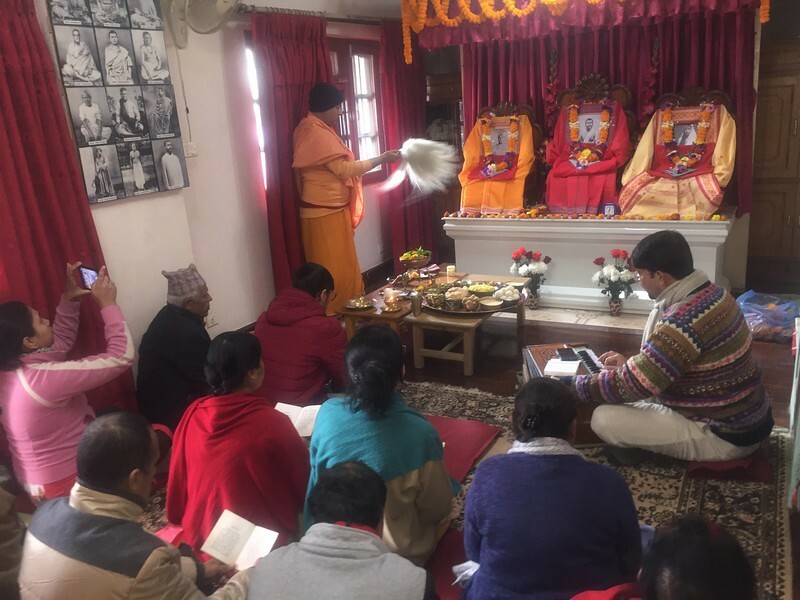 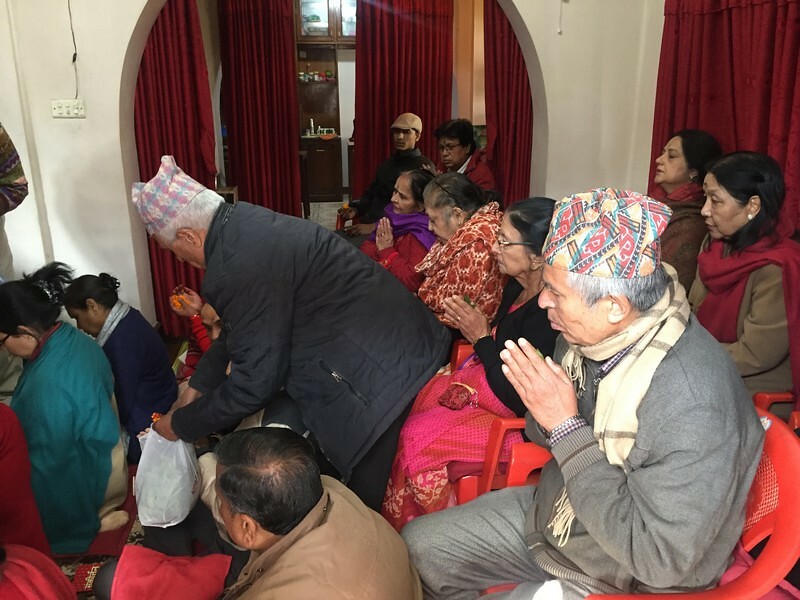 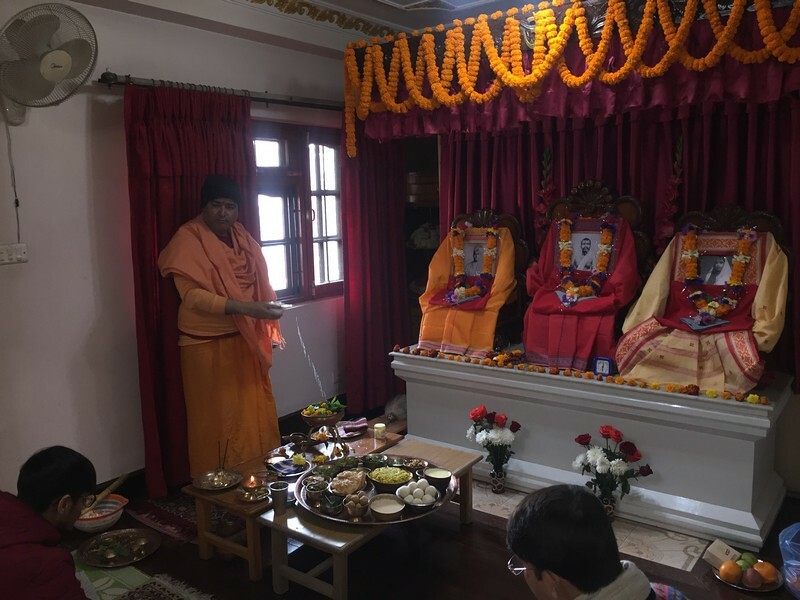 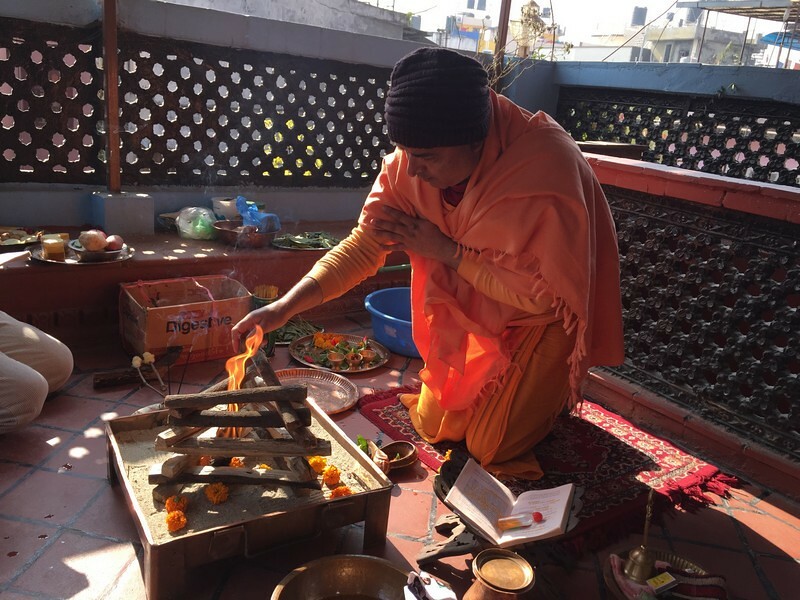 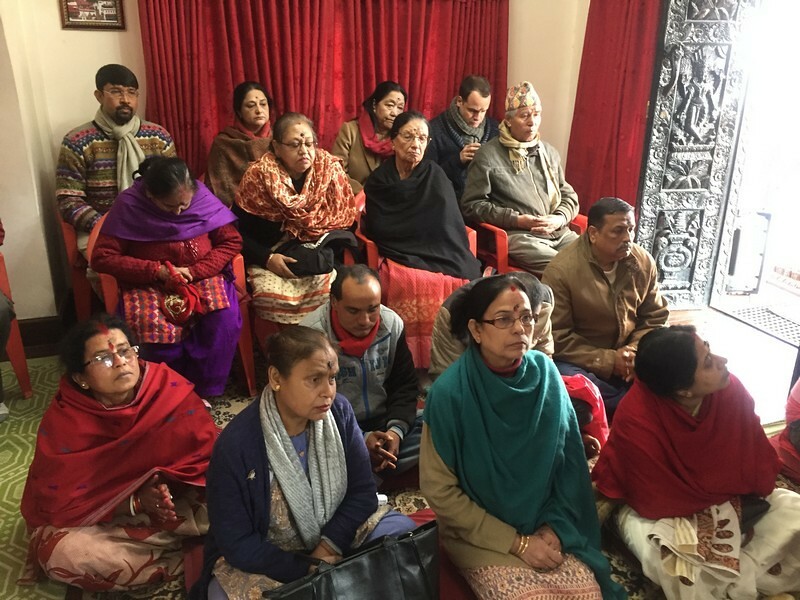 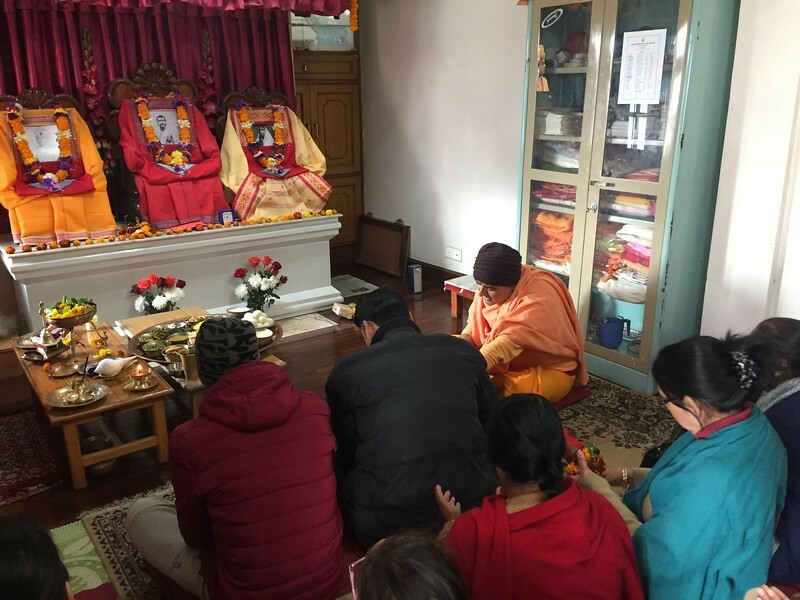 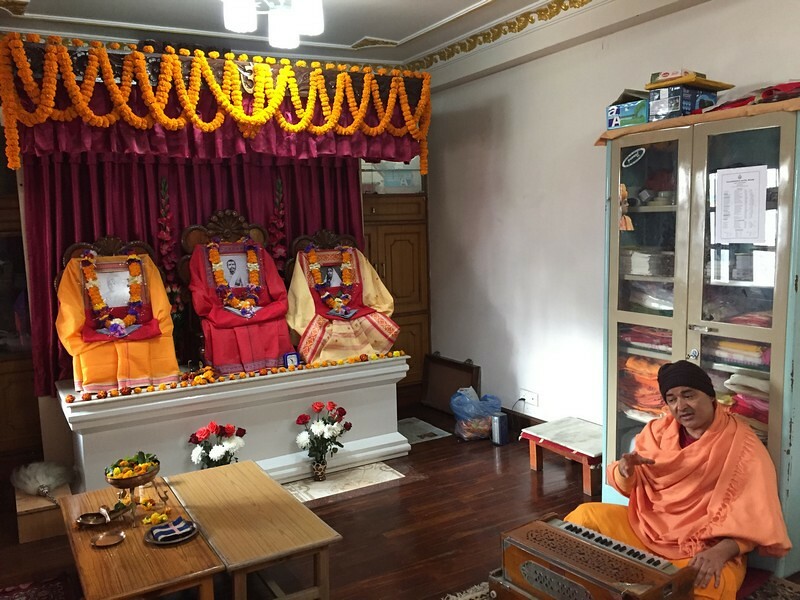 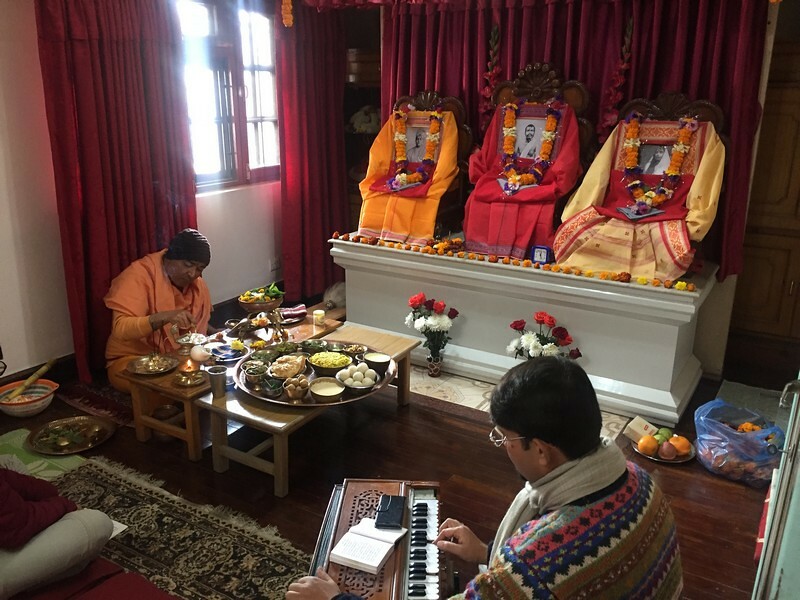 Daily worship and devotional singing, weekly religious discourses, monthly retreats and lectures in various places in Kathmandu. 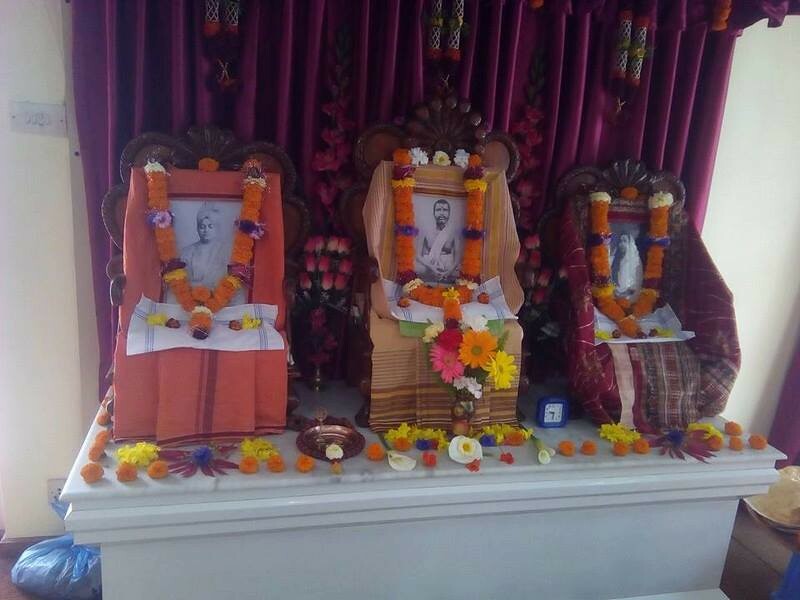 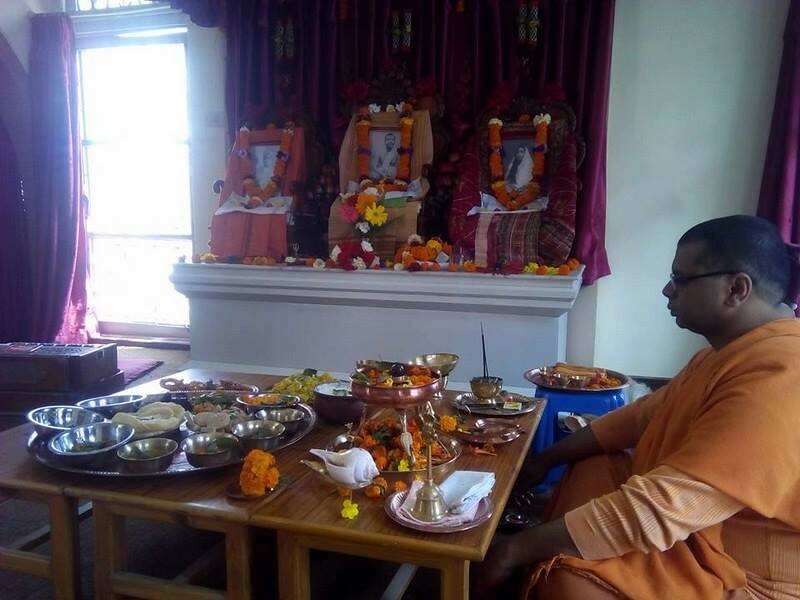 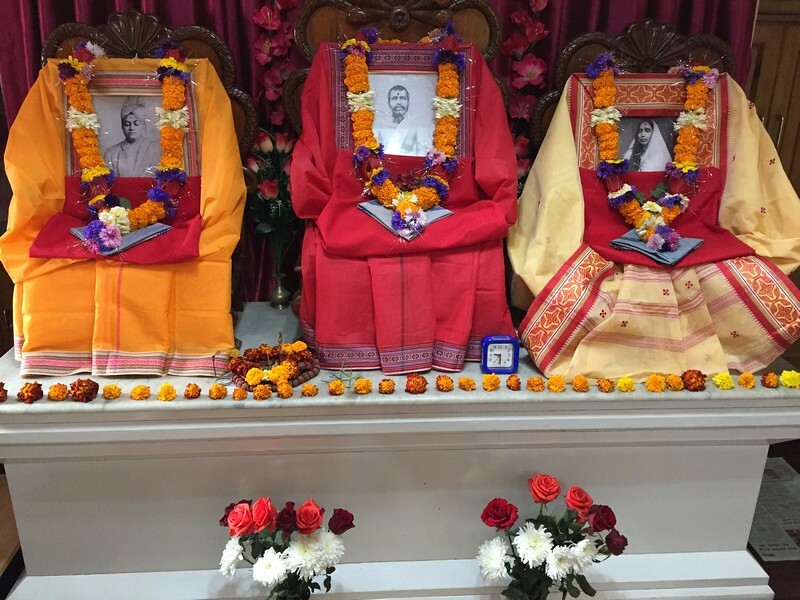 Celebration of the birthdays of Sri Ramakrishna, Holy Mother Sarada Devi, Swami Vivekananda and other festivals. 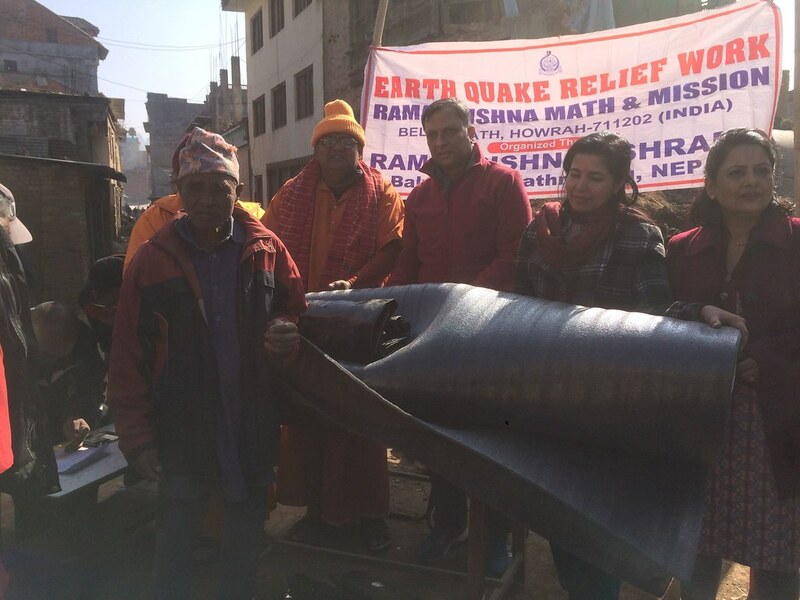 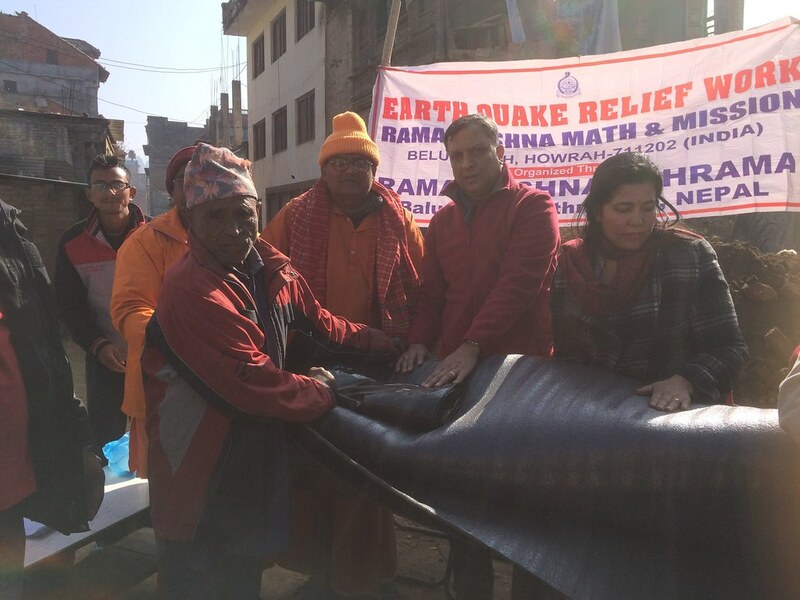 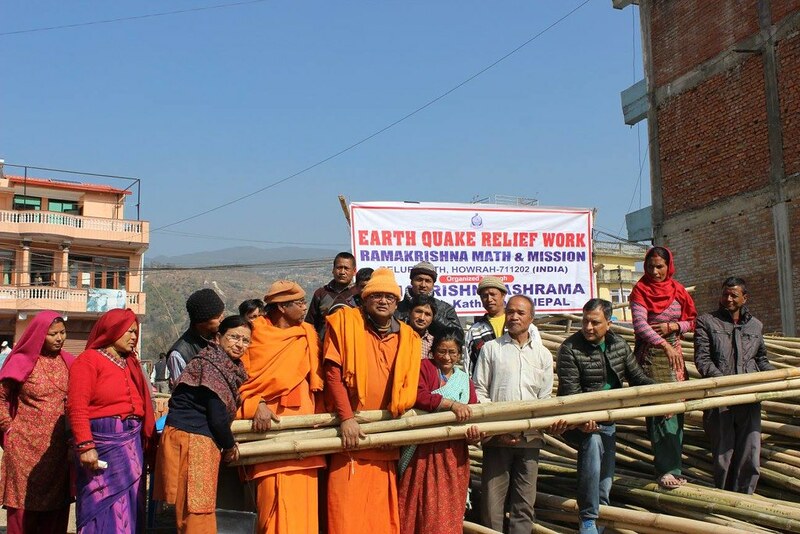 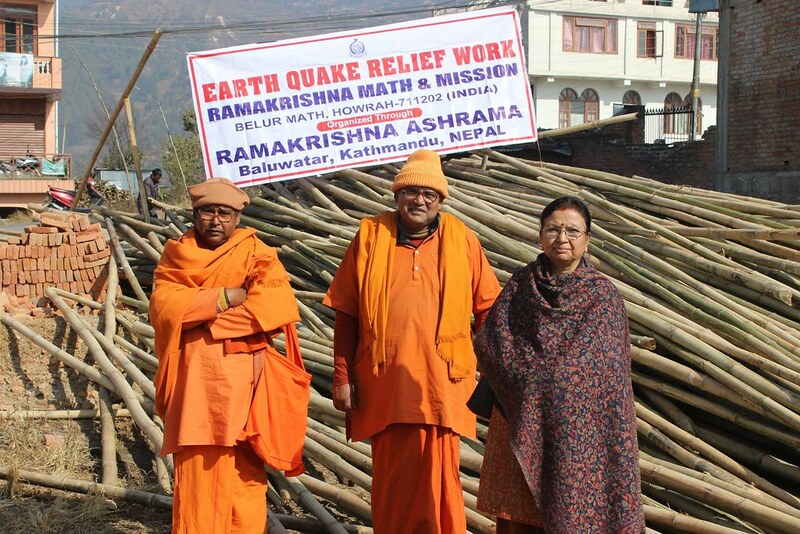 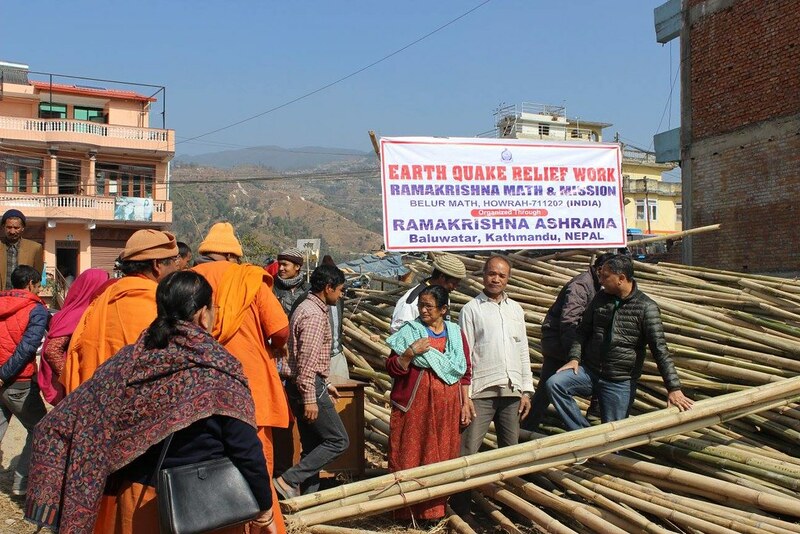 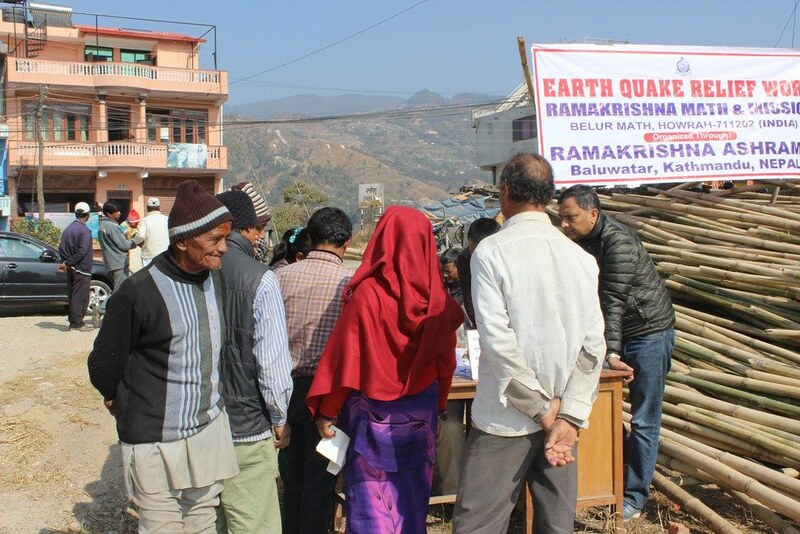 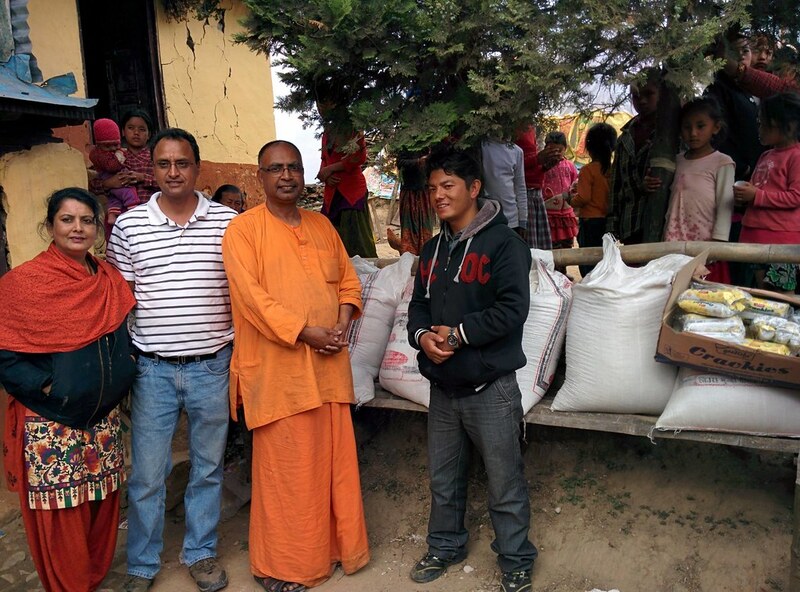 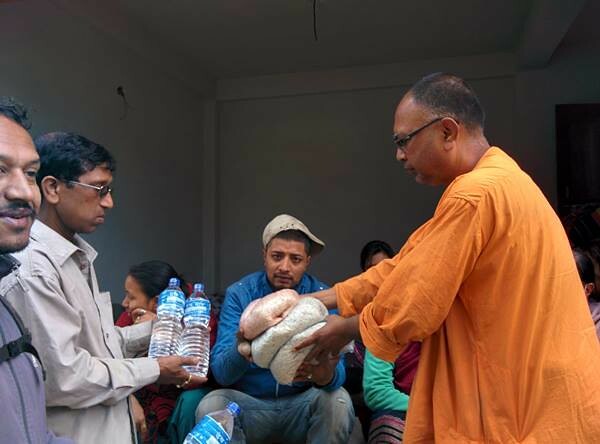 Conducted Relief Work following the earthquake in Nepal by distributing food, clothes and other materials to the afflicted. 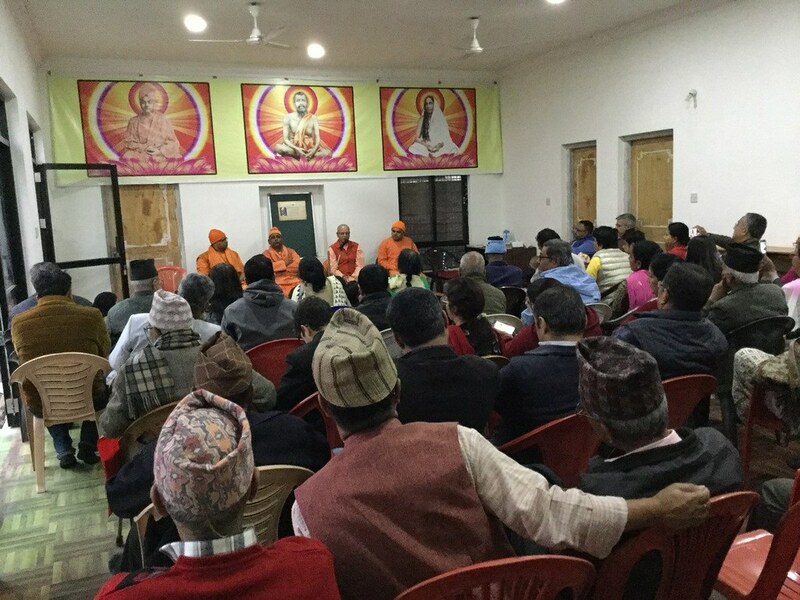 Nepali Rupees 5 crore was spent.